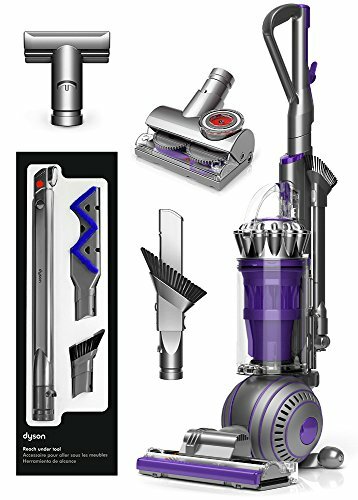 The Dyson Ball Animal 2 has extremely powerful suction and power for difficult tasks. 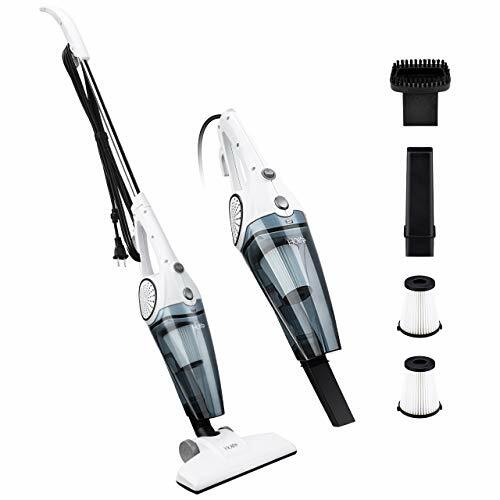 No other vacuum has stronger suction at the cleaner head than the Ball Animal 2. 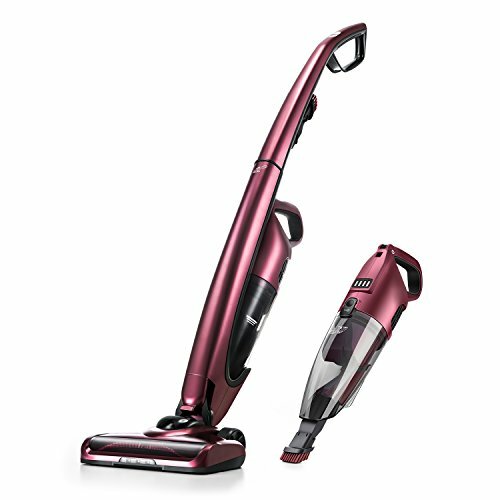 Ideal for parents and pet-owners, it handles the toughest tasks with ease. The Ball Animal 2 has an advanced self-adjusting cleaner head that automatically adjusts to seal in suction – sealing in suction across all floors to tackle your toughest tasks. Its wand and hose release in one smooth action to make it easier to clean up high and under furniture. With hygienic bin emptying just a simple push of a button releases the dirt without the need to dirty up any hands. Whole-machine HEPA filtration ensures that allergens and bacteria are trapped inside the machine, not expelled back into the home, meaning that the air that leaves the machine is cleaner than the air that comes in. The Dyson Ball Animal 2 vacuum comes with the Tangle-Free Turbine tool, which removes hair from carpets and upholstery without tangling.